The battle for top spots is as fierce as it ever gets in the English Premier League this season as six clubs are fighting to finish in the top five. Predicting the EPL, proves to be quite challenging, however, we managed to draft what to look out for. As such, we list the teams fighting for a top-five finish and in detail, we explain each club’s strengths and weaknesses below. Manchester City seems like they are already guaranteed a spot among the top five in the EPL. The fact that not many, if any at all, can bet against Manchester City winning the league. At the moment, there seem to be no negatives about MC with the exception of complacency of course, but with a manager in the mould of Pep Guardiola, who is a winner, that too seems to be a non-factor. Everything is however on the positive side; their manager is a serial winner who wants nothing but success, he is also a good developer of talent and vocal in the dressing room. Besides this, the team itself consists of world-class contenders. If they can keep the same level of focus and playing ability they have shown in the first half of the season, then Manchester City is guaranteed the top spot come May 2018. Many experts say the feeling around Old Trafford at the start of the season resembled that of a team of champions. Manchester United seriously thought that they were going to challenge for the title, but as things have turned out, they have not done so and it does not look like they can do so even if they are the second-best team (considering points accumulated) in the league. 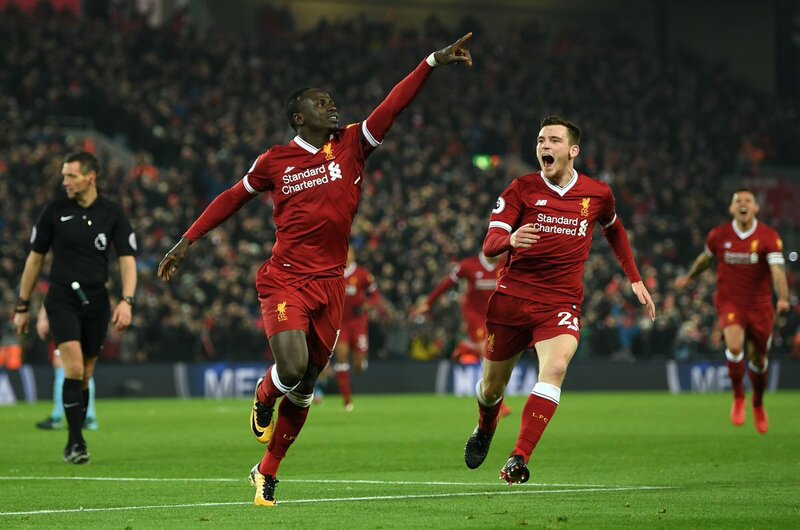 Despite their failing title challenge, they can take solace in the fact that they are hot favourites to finish in the top five; it would take a dramatic turn of events for them to finish sixth or below. 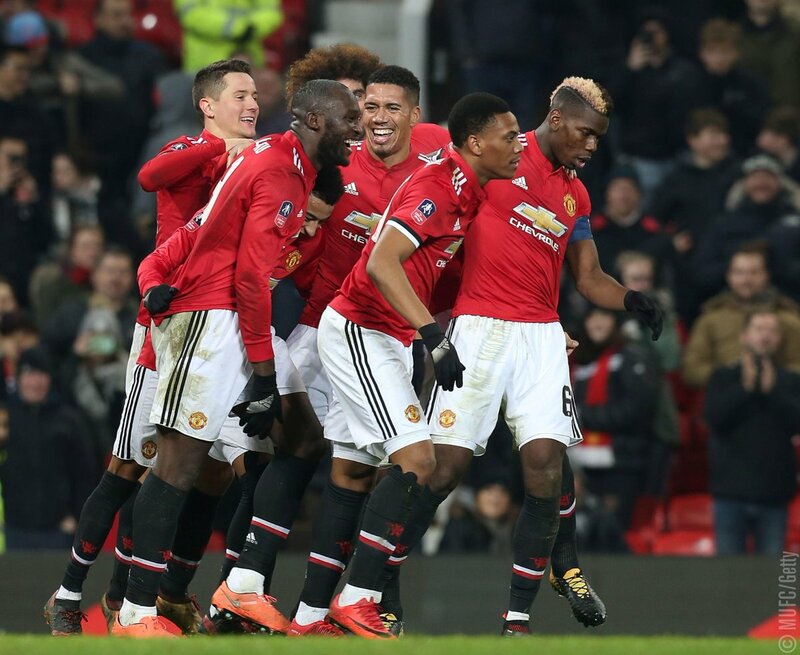 Other than that, Man United has not clicked as a team as yet; it seems like they appeared as a better side with Paul Pobga in the middle, but the sporadic impressive performances of their forward line leave a lot to be desired. Anthony Martial can dribble past players, but his finishing is not that great, Marcus Rashford is also not clinical in front of goal, while Romelu Lukaku had substantive goal droughts. Other players such as Lingard have chipped in with goals, and this is something that we all cannot rely on, having the team perform at its peak on a regular basis. On the flip side of the coin however, is that in Jose Mourinho they have a manager who will make it difficult to win against the red devils. In third position is Chelsea, a team that is looking good to finish in the same position this May 2018. Chelsea put in consistent performances and picked up good points in the past. So, if they can do that until the end, then they are assured a place in the top five. To finish fourth or even fifth, Liverpool needs to do one thing right and that is reduce defensive blunders. If they manage this, then they may rank in the top five, but if not, then they can finish as low as sixth. In Virgil Van Dijk, they acquired an asset that may solve their problems, but as we have seen before, reputation is not everything. Tottenham has the most balanced squad apart from Manchester City and if the team continues to pick up points in the same way as they have been recently, then a top-five place is probable. Everything however, hinges on the fitness and form of striker Harry Kane. Keep him fit and in-form, all you’ll likely see Tottenham take its place among the best. To stand a chance of finishing in the top five, Arsenal needs to do one thing, i.e. keep hold of Alexis Sanchez and Mesut Ozil. If they can do that, they have a chance, but failing to do so may result in a low chance, as without those two, they are just an average side.